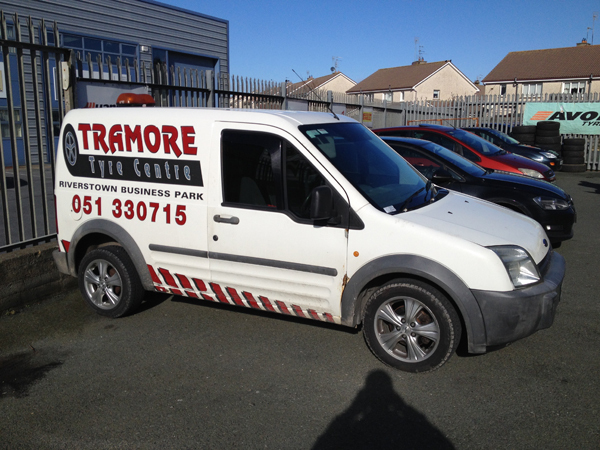 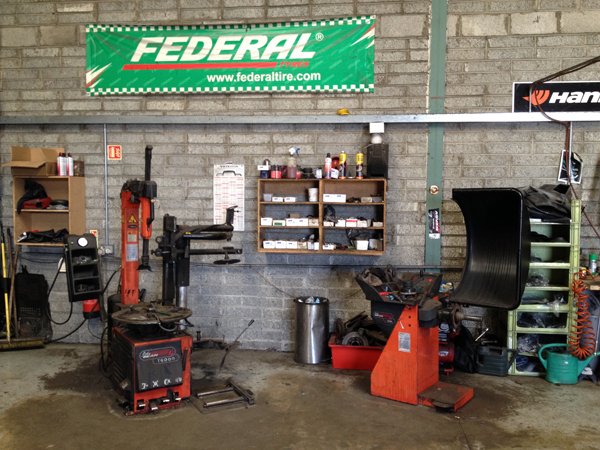 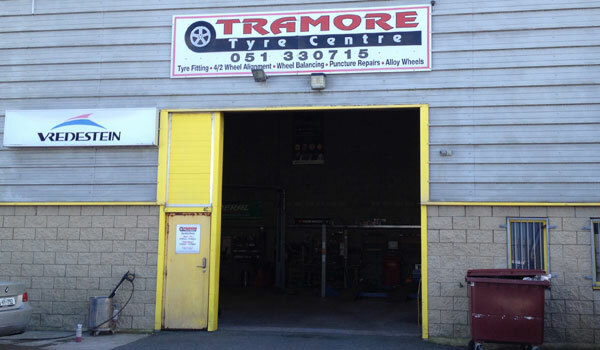 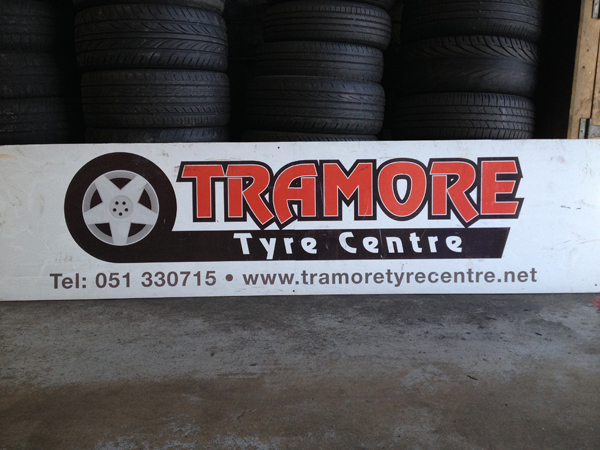 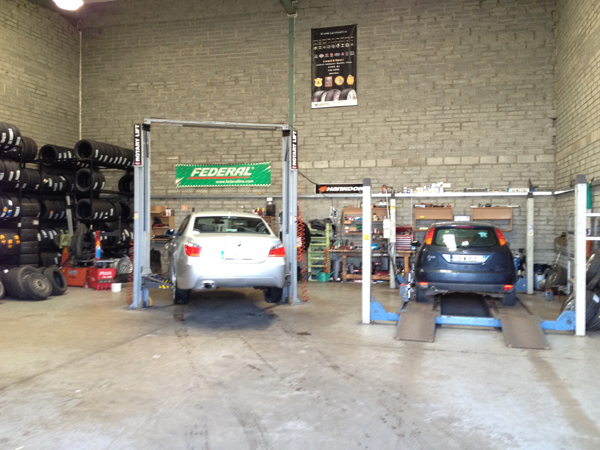 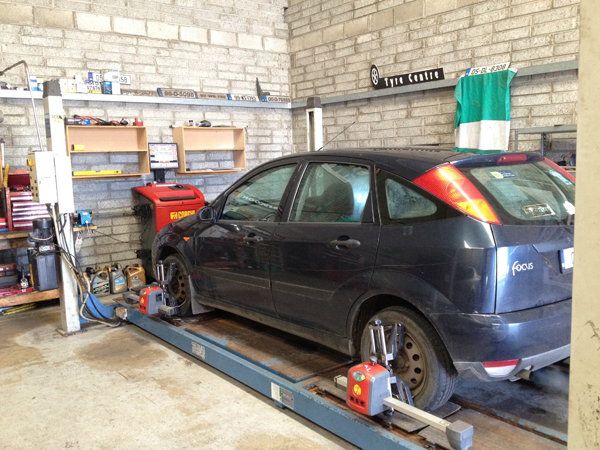 Tramore Tyre Centre was established in 2008 and supplies an extensive range of car, van and light commercial tyres, ranging from budget to premium brands. 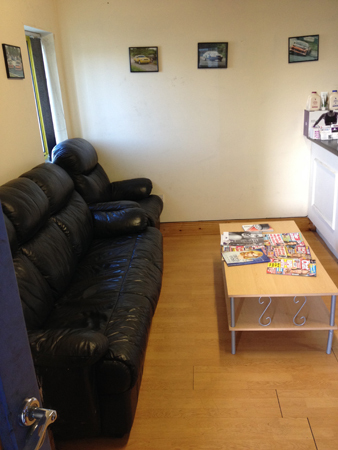 A comfortable waiting area awaits customers, along with sufficient off-street parking. 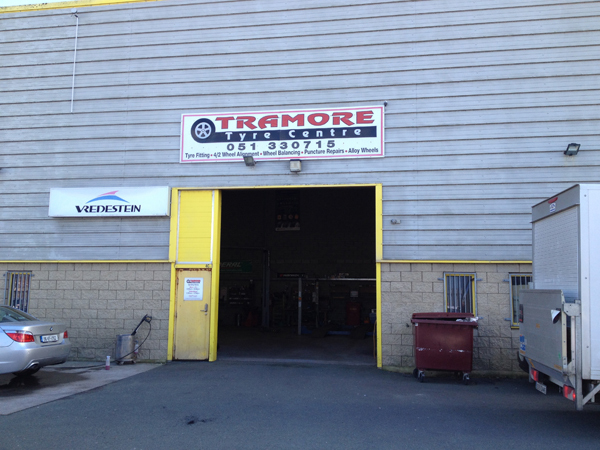 3 full time staff are on hand to look after your vehicle, from it’s time of entry to time of departure. 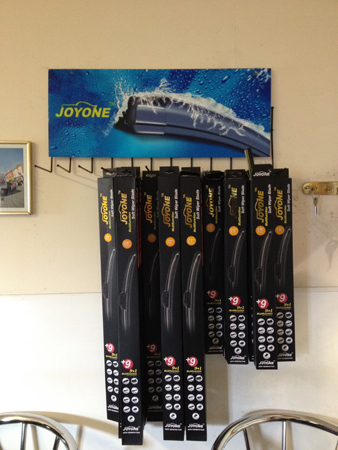 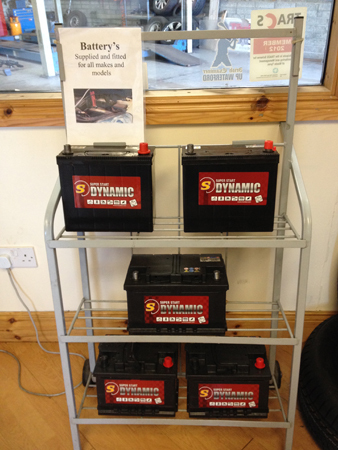 Batteries are supplied and fitted also. 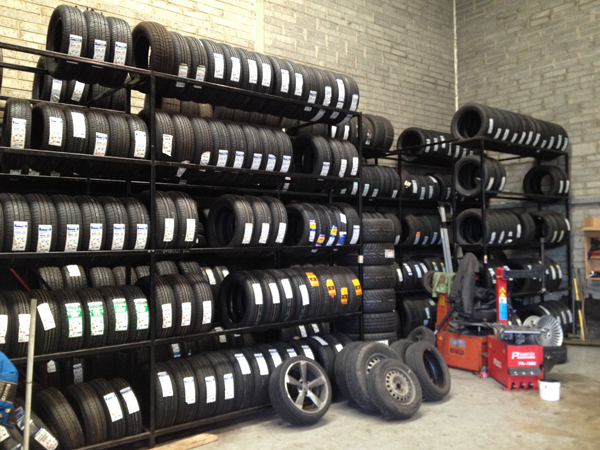 A collection and delivery service is available, so please ask in store for more details.